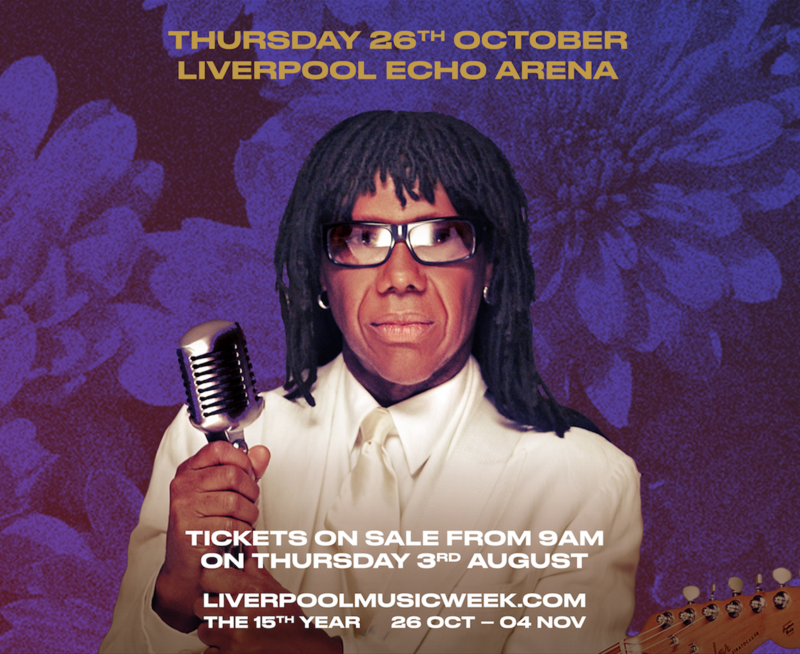 Recently crowned Best Metropolitan Festival at the UK Festival awards in 2016, Liverpool Music Week comes back with a bang for the 15th year – starting this week. 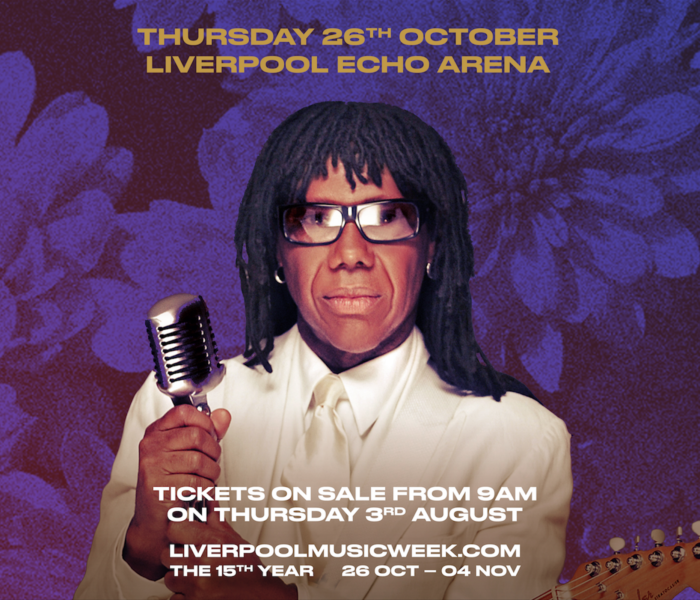 This Thursday, Disco and Funk legends, CHIC featuring Nile Rodgers will headline Liverpool Echo Arena to kick start the Liverpool-based metropolitan music festival. 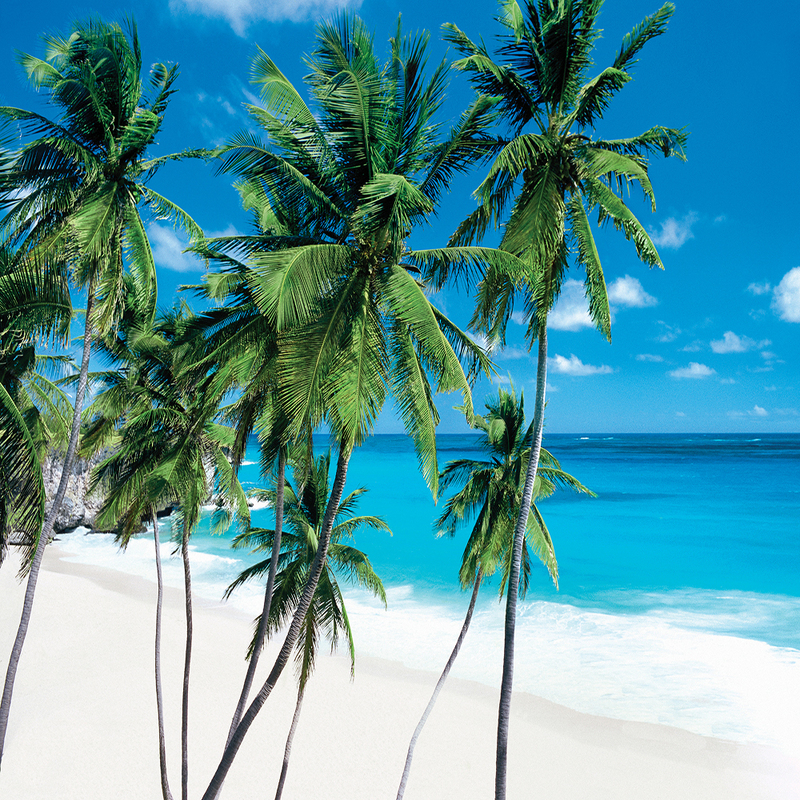 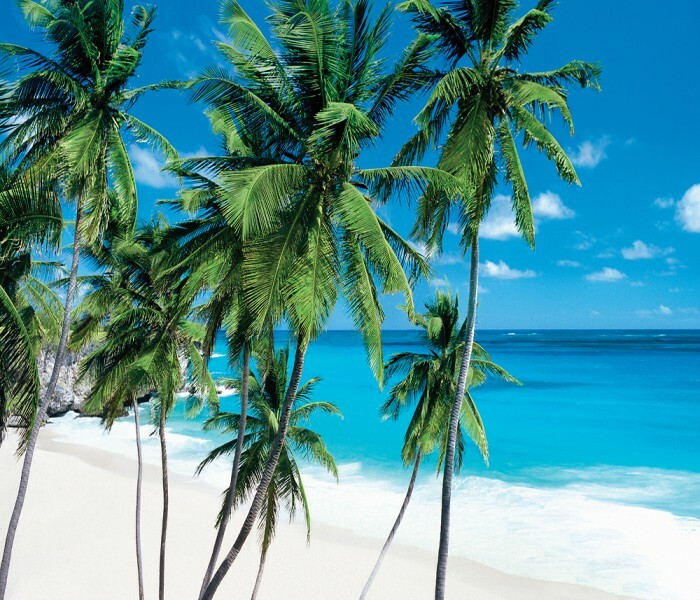 The Caribbean Or Turkey Or Maybe Even Florida?